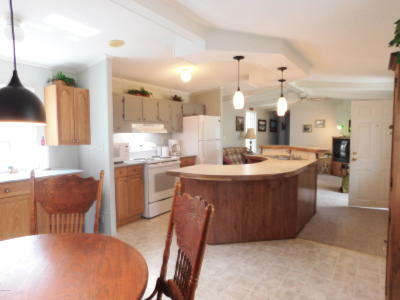 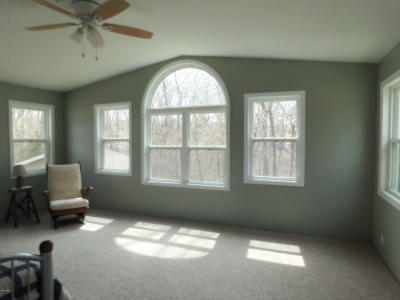 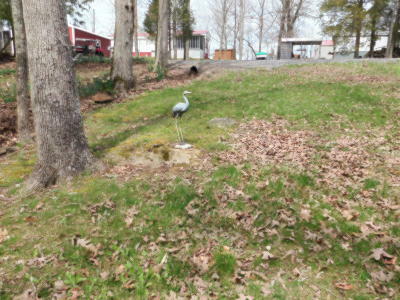 Well maintained waterview home on 1.24 acres in the Robinswood section of Lake of Egypt. 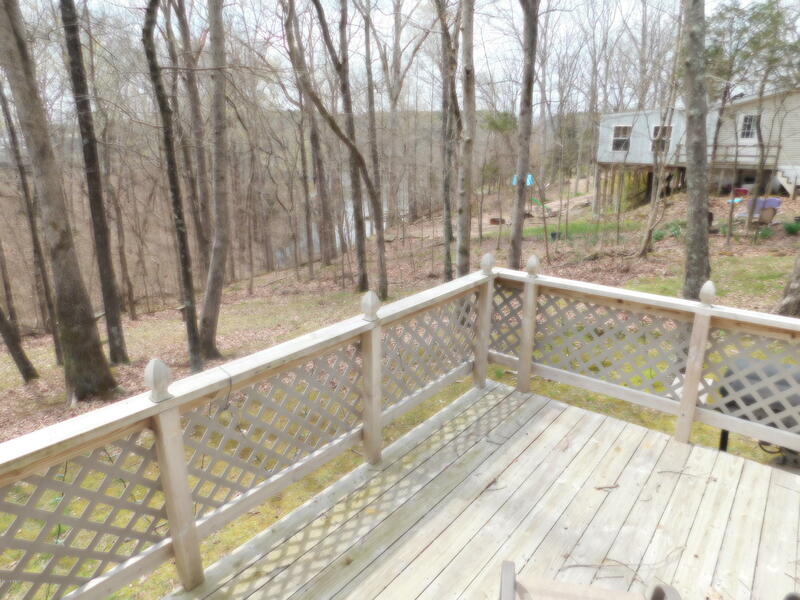 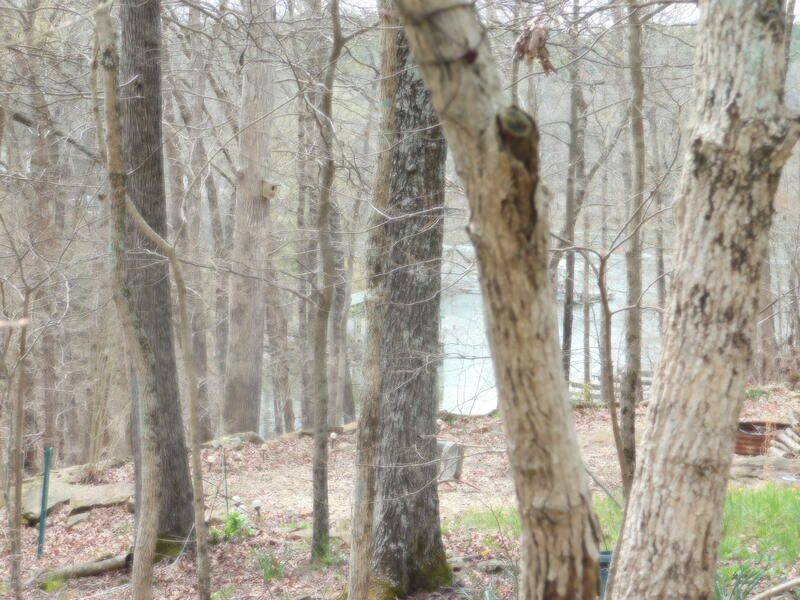 Wooded lot with firepit and outdoor entertaining space and a large 3 seasons room with amazing views of the property and lake. 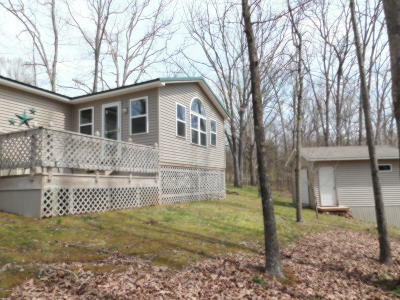 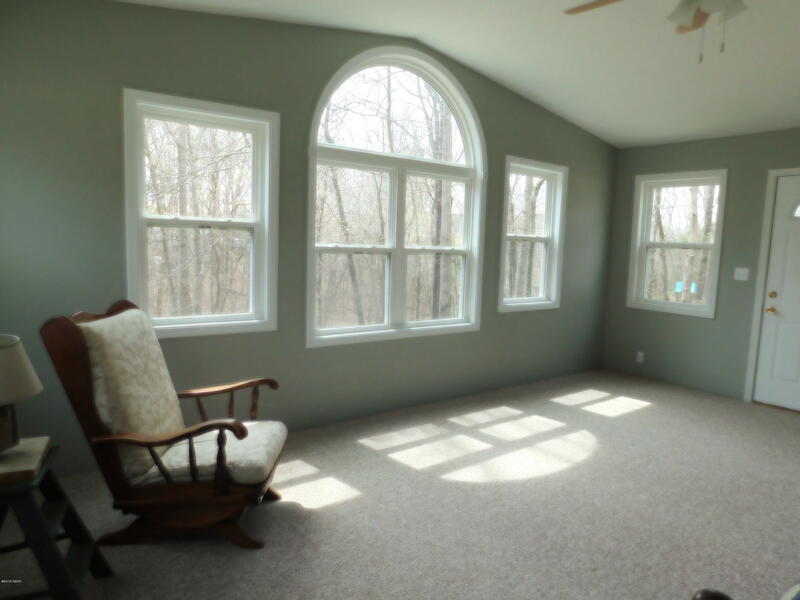 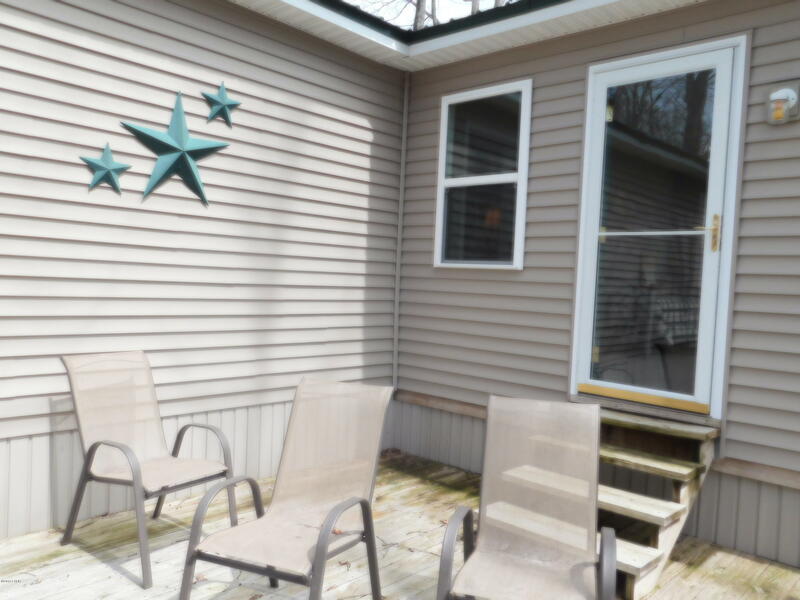 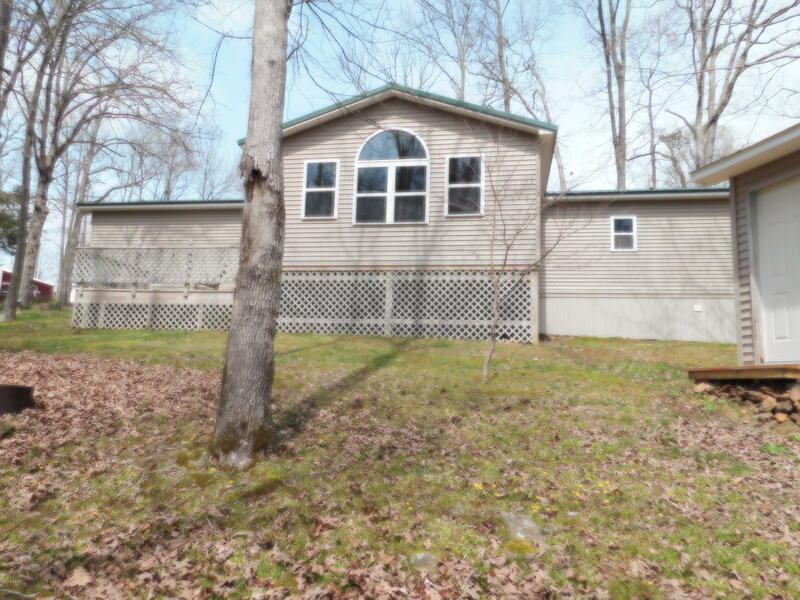 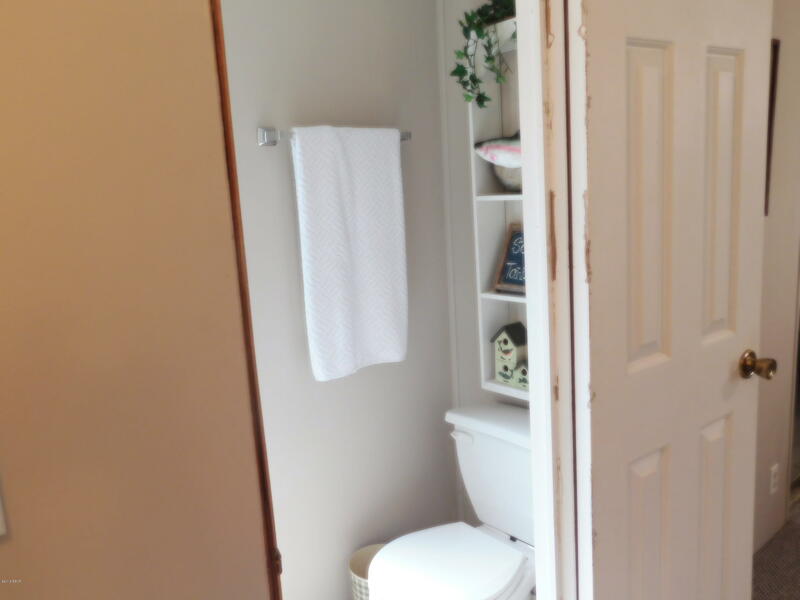 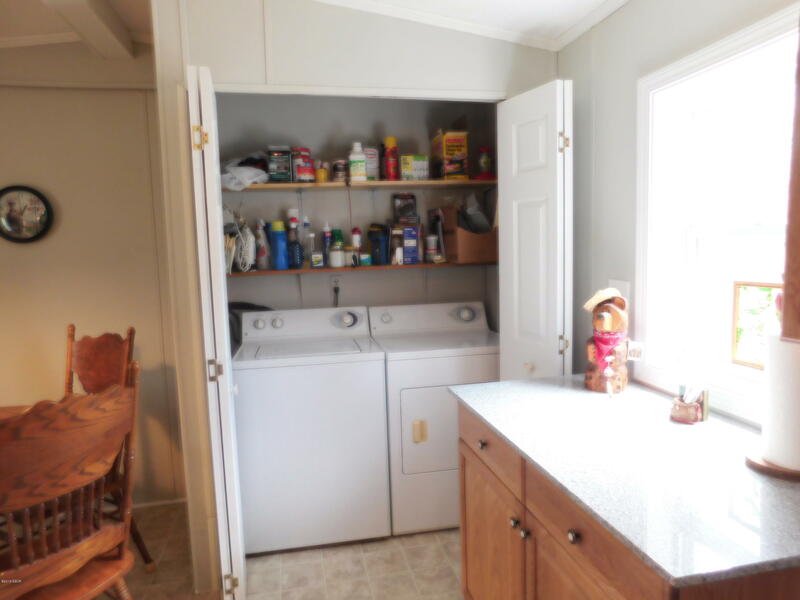 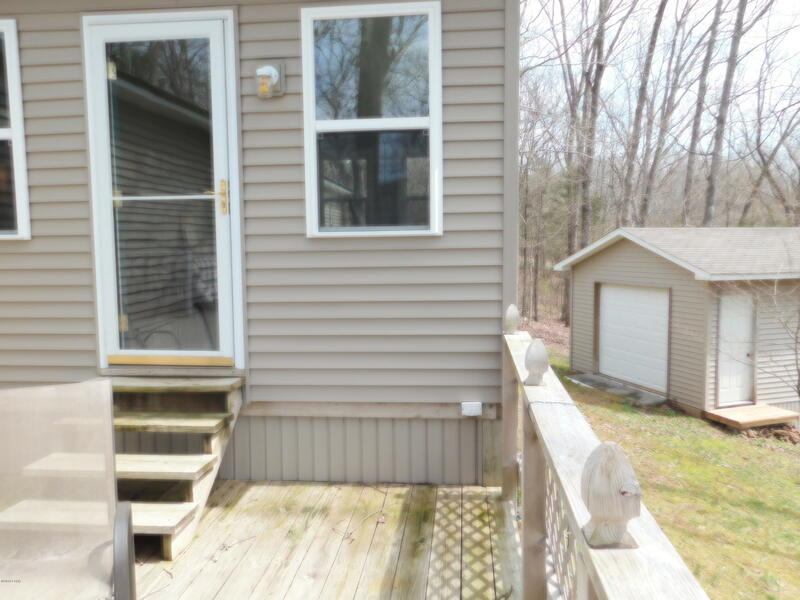 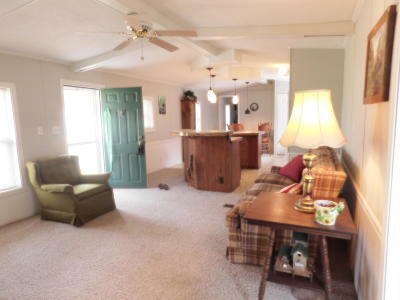 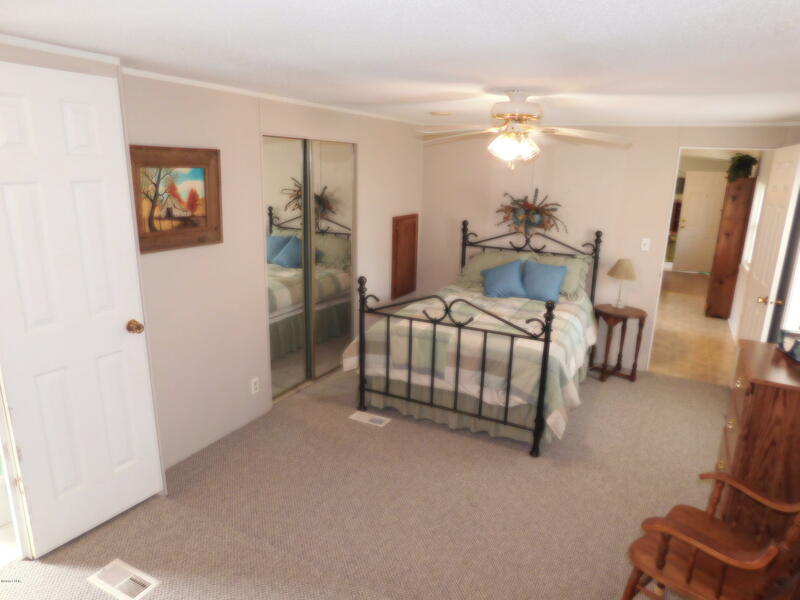 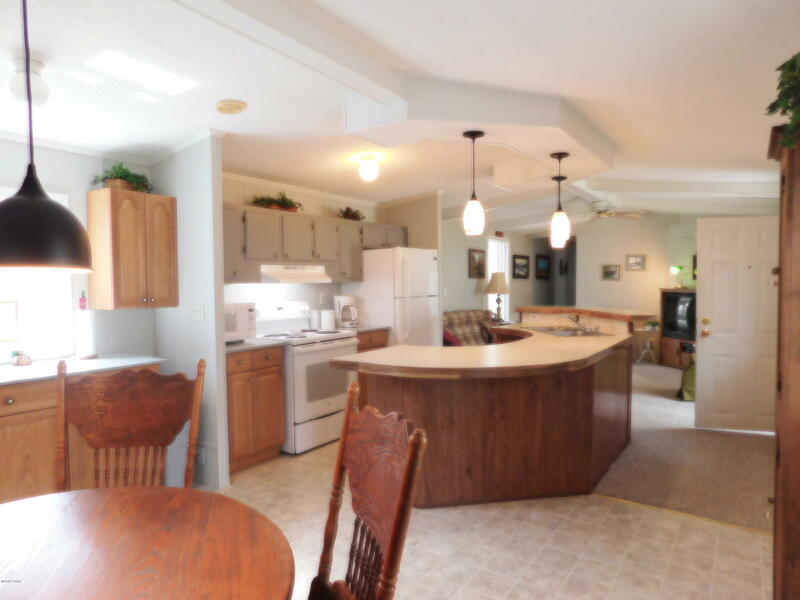 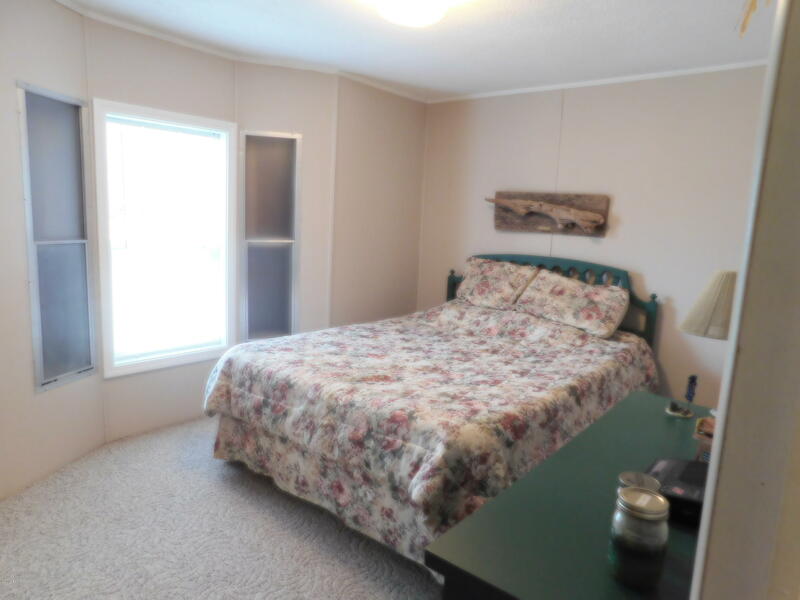 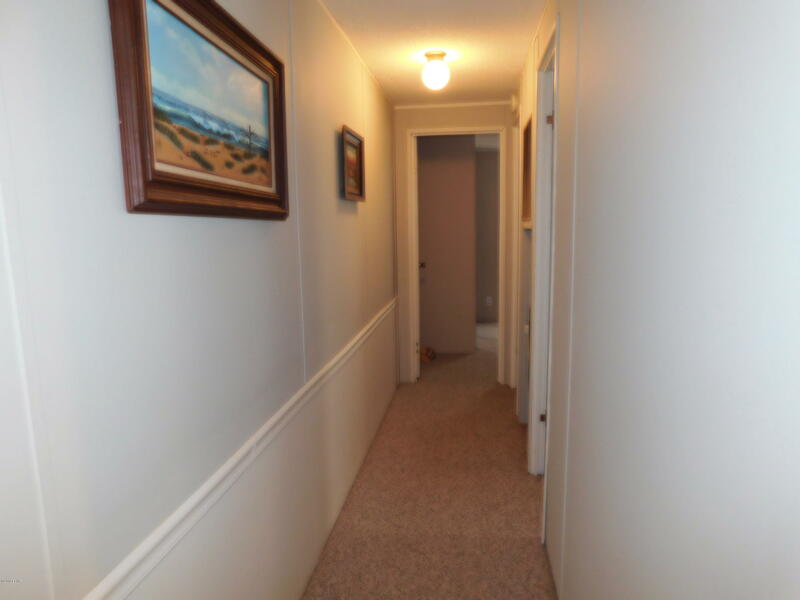 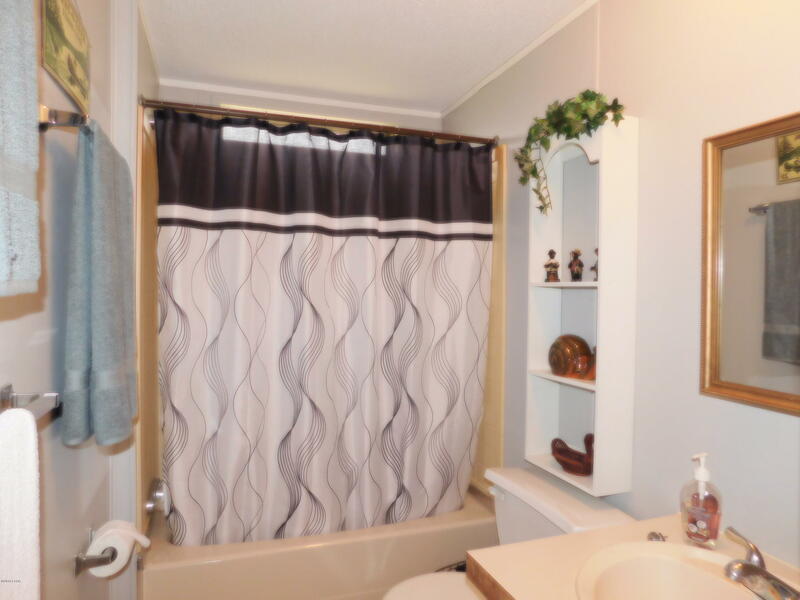 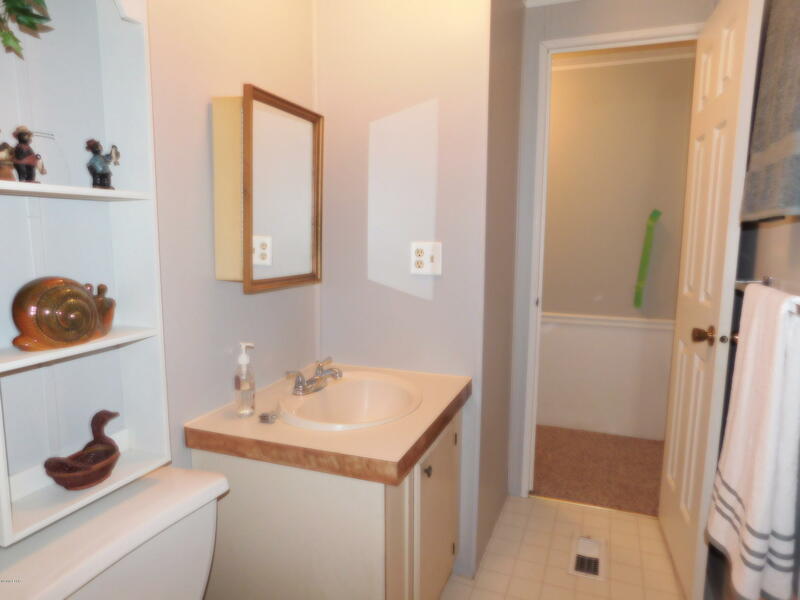  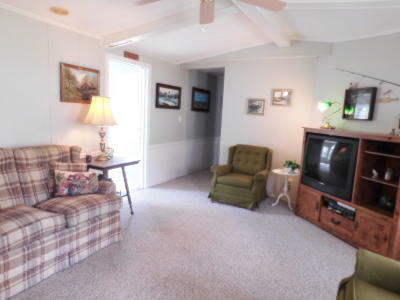 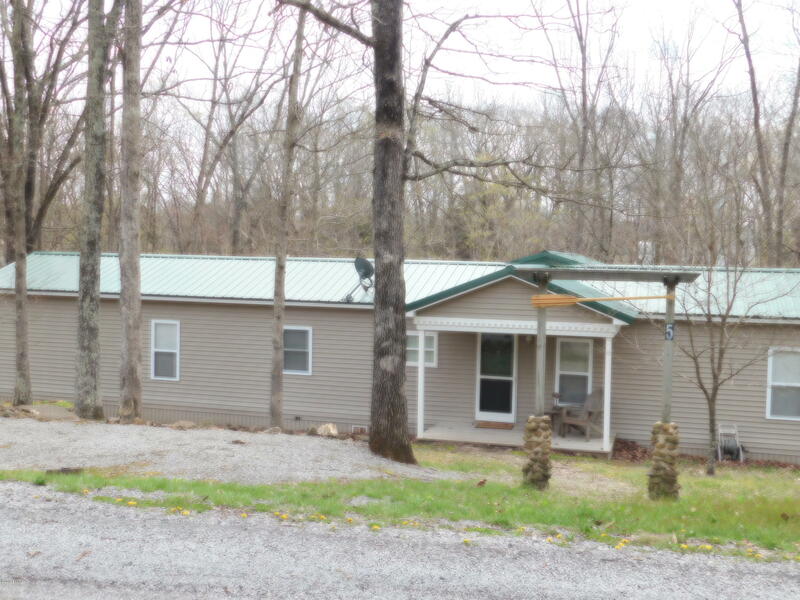 3 bedrooms with a master suite on one end and 2 bedrooms and a large guest bath on the other. 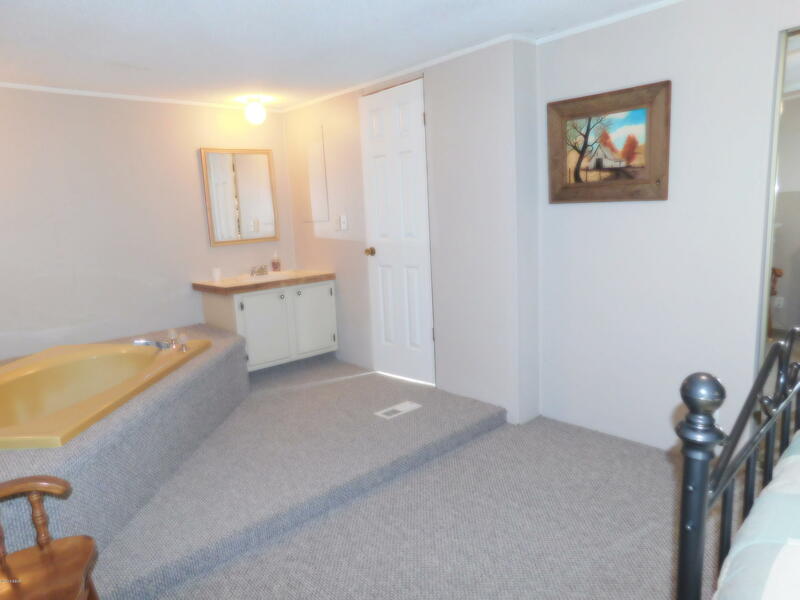 Home comes with your own dock. 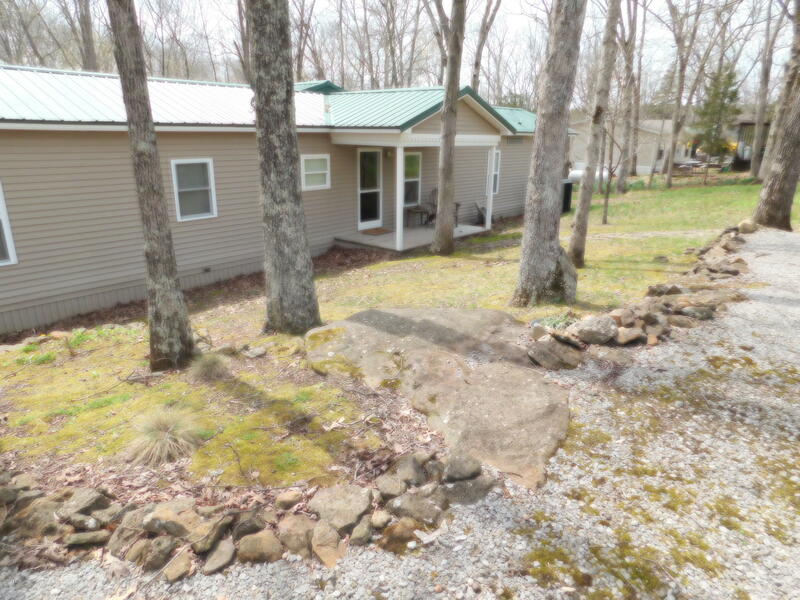 A pontoon boat, and golf cart are available to purchase at same time as the home. 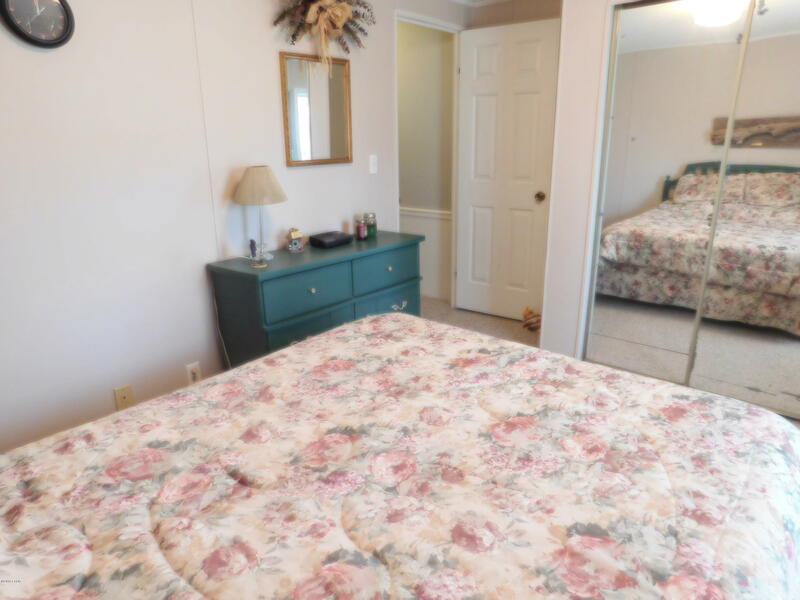 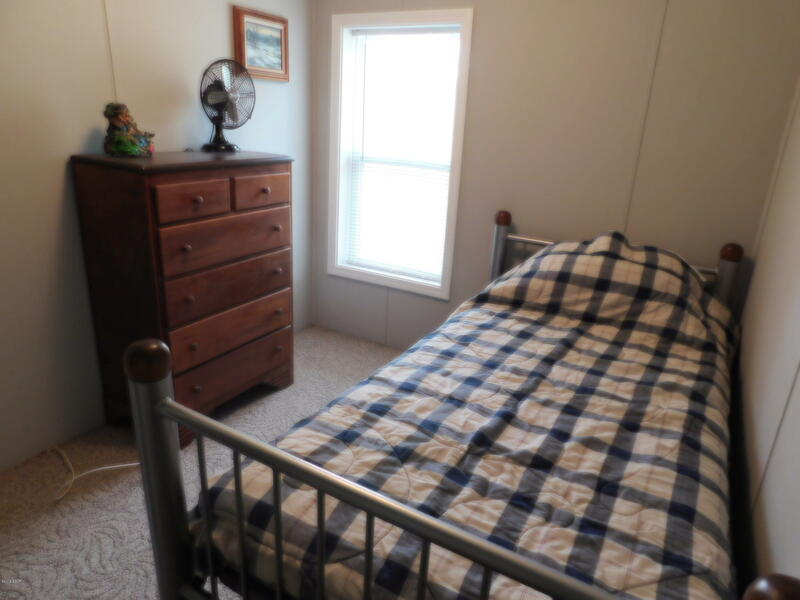 Most of remaining furniture is available is well so all you have to bring is your bedding and bikini and you have a great, reasonably priced vacation home.